The SIS is not just an administrative software for the Registrar or Bursar. It is an application that students use to effectively conduct business with the institution. Research says most current legacy student information systems have a poor student user experience and have at best put “lipstick on a pig”. This is primarily because the buyer of the student information system is the administration and not the student and the product managers developing these products are not exactly Millennials or Generation Z. Some of the more modern student information systems shave made improvements to the US that deliver a much more intuitive, beautiful, modern student experience. 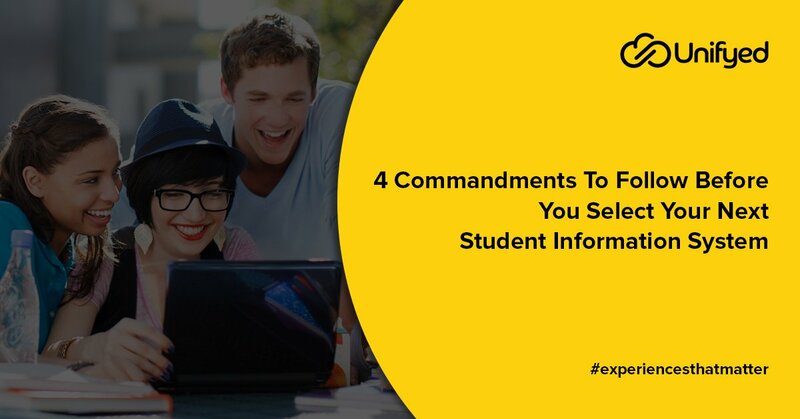 Colleges and universities need a new student information system not for the sake of having a new SIS but to more effectively recruit and service students in a modern, internet era where students are learning anytime, anywhere. Most legacy student information systems’ database architecture are not fundamentally architected to support i.e. fast track, telecourse, full semester length without customizations and/or bolt-ons. This limits the flexibility of the college and university to modernize its programs for the internet era student. More modern SIS providers have built this flexibility into their products, ground up. Most of the legacy student information system vendors were built decades ago and despite recent updates to their software are still built on legacy technology. Advanced technologies such as microservices that are utilized by products such as Unifyed Student fundamentally change the cost and cloud availability dynamics. For most of these companies to modernize, they would have to re-write their software in microservices which is an expensive, time consulting endeavour. Despite some vendors being relatively new, it is still architect on 10 technology that was developed approximately 10 years ago. This article says customers are financially struggling with slowly eroding student populations, increased discounting to get students to show up and, for public sector campuses, continually falling state financial support. Clients of current student information systems are so unhappy they are paying 5x the current price of their student information systems for a marginally better solution. A truly, modern student information system should not cost more than the already exorbitant maintenance fee that clients are paying for their current legacy student information system and that cost should include hosting, migration, implementation and training. Still looking for a next-gen SIS solution? Click here for to schedule a demo now! 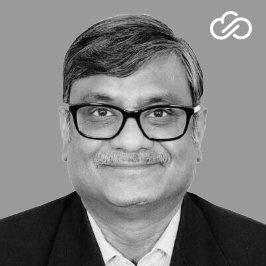 Ranjan is the CEO of Unifyed and brings over 29 years of senior executive experience in leading business operations, product strategy, relationship management, and P&L management. Prior to joining Unifyed, Ranjan was the Chief Operating Officer at Ramco Systems, a leading AI, ML and voice-ready ERP solutions provider with focus on human capital management, global payroll, logistics, and aviation. Additionally, he held several leadership roles at Capgemini and Ericsson, where he led large deals internationally.